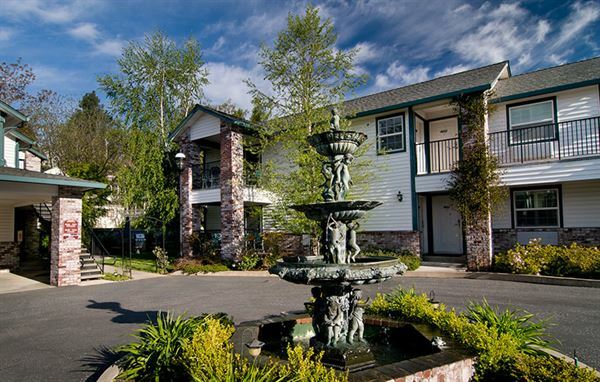 The Grass Valley Courtyard Suites is a luxury boutique hotel nestled in a quiet neighborhood conveniently located one block from historic downtown Grass Valley. The hotel features over 1,400 square feet of private meeting and conference space with ultra-modern amenities. Whether you’re hosting a sales meeting, team building event, family reunion or wedding, our unique meeting and conference space, full catering, and event coordination service, are sure to make your event special.